The plaintiffs sought to have the sale declared illegal, claiming it violated the terms of the merger agreement between Rider and Westminster. 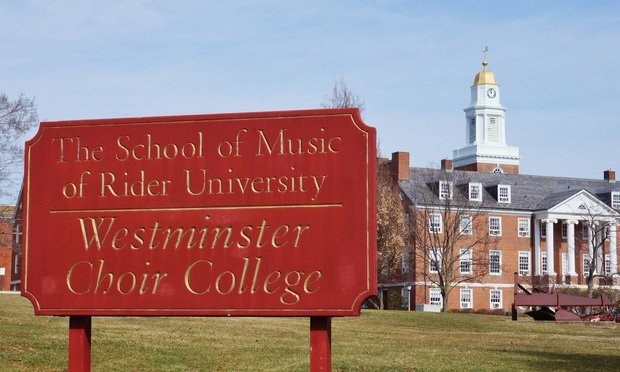 Opponents of Rider University’s $40 million deal to sell Westminster Choir College to a Chinese company have voluntarily dismissed their New York lawsuit over the sale. While the plain language is rather straightforward, in practice, lawyers and judges have wrestled with the application of the rule in cases involving multiple defendants.